Our range of products include ptfe bonded metals parts, fusion bounded hypoxy coating and b7 studs fasteners. 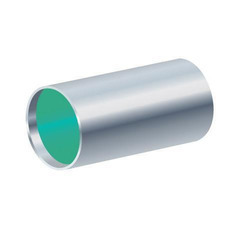 PTFE-Bonded Metals Parts offered comes in quality construction finish and support enhancing the service life of the metal parts these are used on. Wit option of OEM finish, the PTFE binding offered also meets the demands of superior thermostability. Some of its features include the use of silicone or rubber in grades like NR, NBR, SBR, BR, IR, and others; option of customized colors; use of hot pressing molding/injection molding technol lasting performance. We are the leading manufacturer of Fusion Bounded Hypoxy Coating. 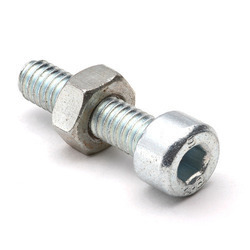 We are the leading manufacturer of B7 Studs Fasteners.